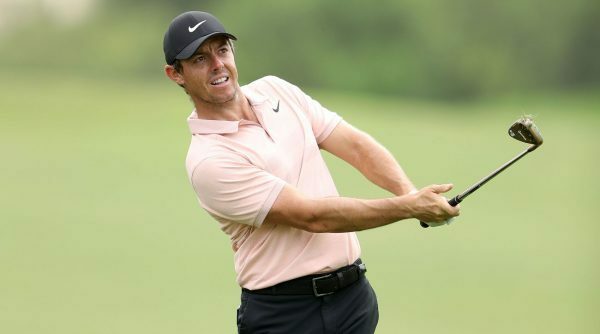 Former world number one Rory McIlroy has confirmed he will miss out on the Irish Open this year as he wants to focus on The Open at Royal Portrush. McIlroy said he feels missing his country’s open would help him have a better chance at winning the prestigious title to be held two weeks later. This year, The Open will take place in Northern Ireland for the first time in almost 70 years, with the last time being in 1951. Royal Portrush is such a special place to me, @TheOpen in July is going to be unforgettable. “If there is ever a year when I feel I can miss this Irish Open, it’s this year,” said the world number eight. “If I was to play the Irish Open, The Open Championship would be my third event in a row. It is since 2015 that McIlroy has been a host at the Irish Open tournament and this year it will be Paul McGinley who will undertake the role in Lahinch. The Northern Irishman will be keeping his membership for the European Tour this year despite possibly losing it if he decided to play only two regular European Tour events throughout the year. McIlroy said he will play the “minimum” required number of events to be able to keep the membership. In this way, he will be safe to play in the future editions of the Ryder Cup as well. “I wouldn’t miss the Ryder Cup for the world. I’m still going to be a member of the team. 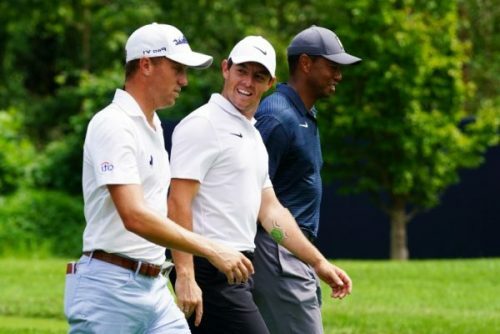 The 29-year old made emphasis on the fact that missing out on the event in Lahinch was solely for preparation purposes and that he in no way intends to belittle the tournament. “I love the Irish Open. I’ve supported it in my whole career. Previous articleChelsea already planning for life after Sarri?